My Lord has conquered calvary. His labor there is done. 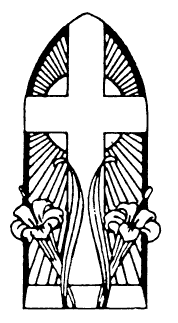 My portion of the cross. By thorns His brow was rent and torn. His nail-pierced hands were sore. Despite the pain He bore. He is the Savior of mankind. Our lives and love we share. To sin I now give pause.